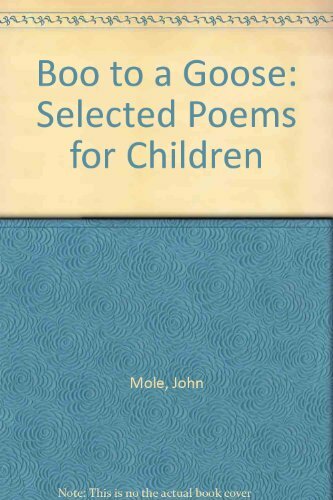 In addition to writing poetry for both children and adults, John Mole (b. 1941) is an accomplished jazz clarinettist, and has been known to combine poetry and jazz with other poet-musicians such as Roy Fisher and John Lucas. He has won several prizes for his poetry, including an Eric Gregory award, the Cholmondeley Award and the Signal Award, has been Writer in Residence at Magdalene College, Cambridge, and is currently the Poetry Society's Poet in Residence to the City of London. He trained as a teacher and has worked in both America and Britain, and still often returns to schools to lead poetry workshops and readings. 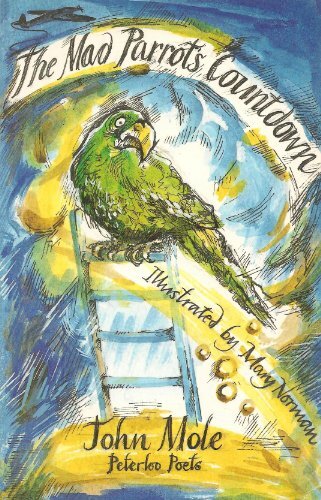 It is not surprising, hearing Mole's adult poetry, to know he also writes for children; the work is full of seductive and unsettling images, voices and rhythms from childhood. 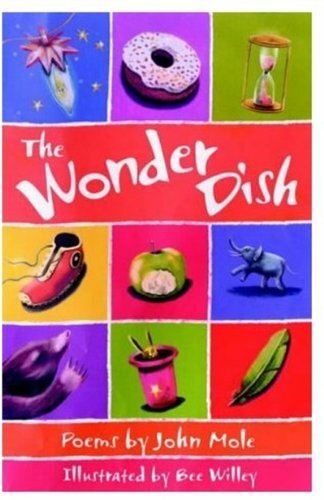 His 'Variation on an Old Rhyme' starts in a fairytale mood, but brings in escalating violence that leads to war between nations, while 'The Balancing Man', written for children in the rhythms of a nursery rhyme, is a warning against the coldly political-minded that holds for adults too. 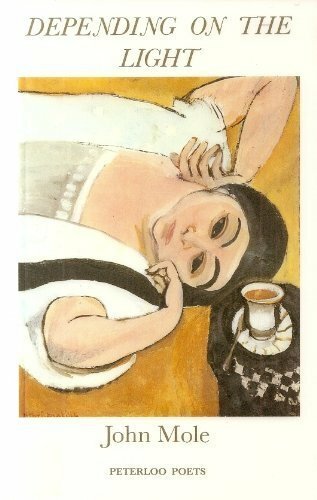 His interest in jazz is also influential in his breathless, single-sentence poems like 'Fats', written for Fats Waller and studded with words like "gliss" and "shimmy" that stand out like moments of joy. 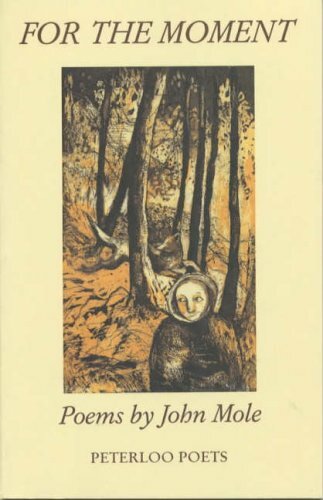 Joy, or at least happiness, runs throughout Mole's poetry, and there is little lasting sadness to be found - 'Serenade' rejoices in "the best of being here", and even the weeping aunt in 'The War' ends the poem cheerfully chewing gum with the young speaker. 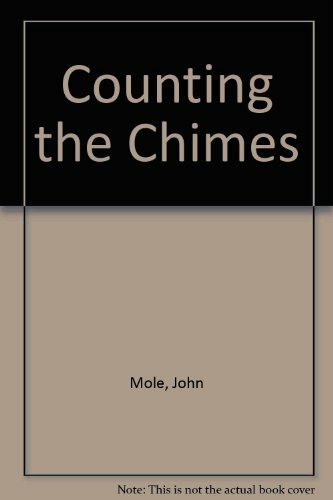 However, the haunted Vietnam veteran of 'Coming Home' is a stark image that shows the range of Mole's work. 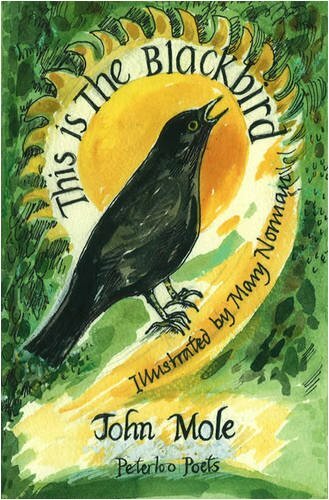 The poetry on his CD represents Mole's work for both children and adults, and he has also recorded introductions to many of the poems that explain their themes, their form or the inspirations behind them. 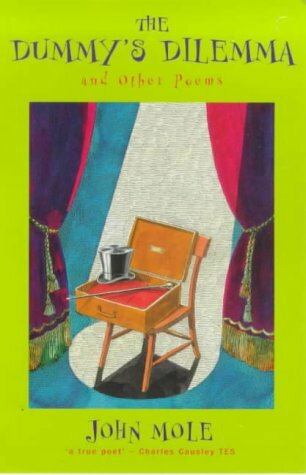 He is a clear and accessible reader, with a sense of timing clearly informed by his musical interest - and there is often a welcoming warmth audible in his voice. His recording was made on 30 April 2003 at the Audio Workshop, London, and was produced by Richard Carrington. John Mole is currently Poet in residence for Poet In The City.